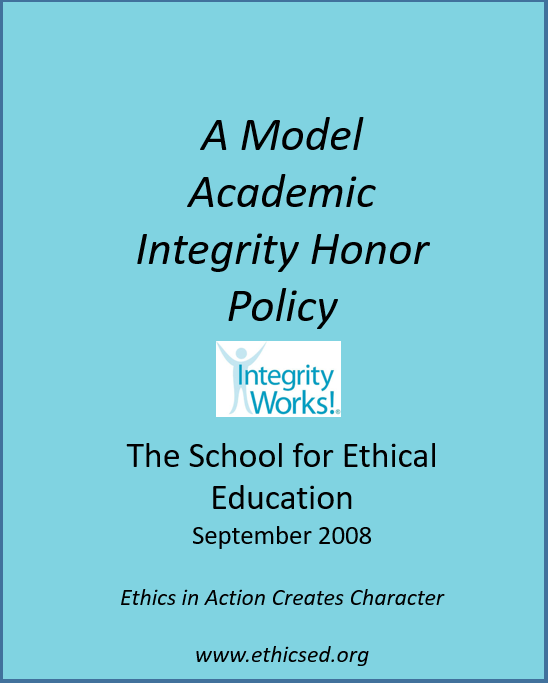 ​During the spring/summer of 2008, SEE completed a search of US public and private high school websites that included references to academic integrity/honesty/cheating and/or honor codes or pledges. We specifically searched for schools that represented a broad geographic diversity. There were 93 school websites discovered, which were ultimately sorted down to 33 school websites that included definitions of cheating and published integrity policies and/or codes supporting integrity. 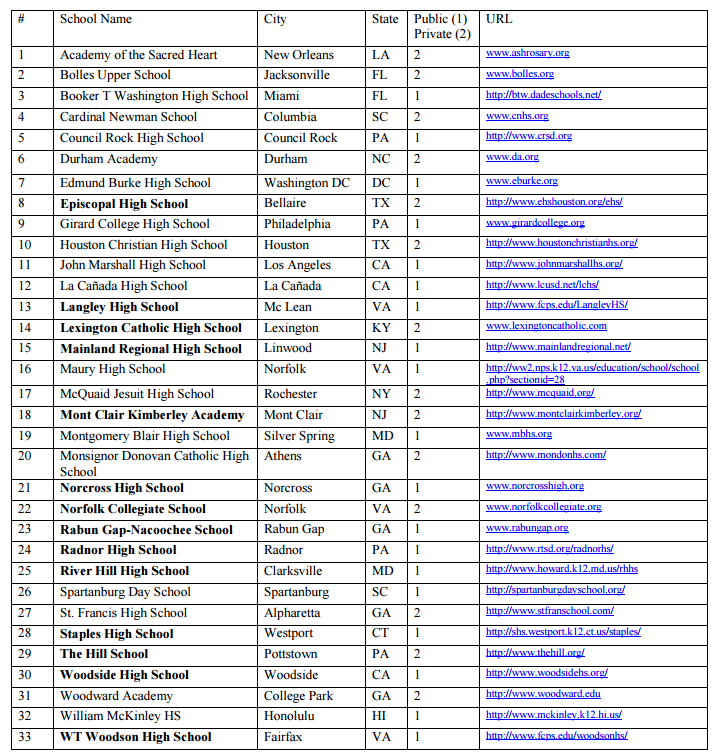 Of these 33 schools, 19 were public schools and 14 were private schools from a total of 16 states. We created an outline of a comprehensive academic integrity policy from a review of these 33 schools. Teacher sponsor with AIC information booth at school club fair. The following schools were identified and information from their websites used to create the Model Secondary Academic Integrity Policy.